From time to time our customers leave us reviews from the work we have done. Below are a few of our most recent ones. MY GARDEN LOOKS REALLY BIG " Chris and his workers did a very good job. They worked quickly and got everything done well. Chris also gave me some good advice at the beginning as I didn't really know what to do with the whole garden. His suggestion really worked and the garden looks so big now. There is still some stuff left to be done but I have time to think about what I really want. " NEW FRONT GARDEN FENCE " Chris, in a helpful and friendly way, planned a new fence for our front garden. This was expertly and efficiently erected by Peter with the help of Jay. A nice fence which sets off our garden. Job well done and good value. " FENCE AND PATIO " Chris Matthews and his men erected a new fence and laid a new patio. They were on time, polite and professional - and we are delighted with the job they did We'll be having him back next year to lay an artificial lawn - 10 out of 10! " OUTSTANDING, WORLD CLASS SERVICE! BRILLIANT, WILL ONLY EVER USE HIM! " Chris and his hard working team were polite, punctual and tidy. They were very low maintenance, even providing their own kettle! Chris delivered all that he promised plus more, despite difficult weather conditions AE. kept to schedule. Chris & his team also provided sound advice on aftercare of lawn & patio, also came round with seed & soil to help with a small gap in lawn caused by foxes! " SMALL GARDEN MAKEOVER " Chris and his team did a terrific job on our very overgrown garden which included laying an artificial lawn. They were punctual, very hard working and thoroughly pleasant at all times. We can now enjoy our garden all year round and we are delighted with it. " WHICH? LOCAL REVIEW " Chris and his team are great. 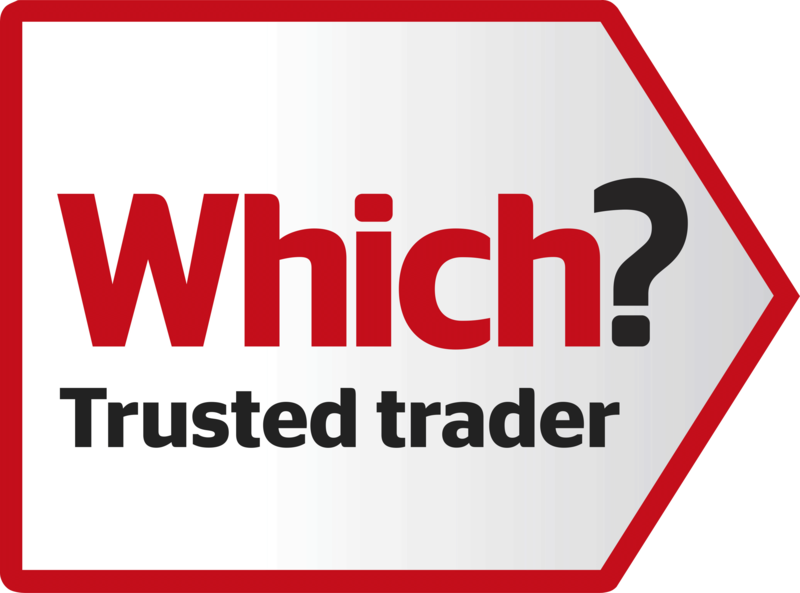 Chris came to quote and gave such good suggestions and options for both artificial lawn landscaping/concreting/fencing, that we chose his company over a few others that quoted and his prices were competitive. Whilst doing the work his team were great, nice and friendly especially putting up with questions from / and working around our two young boys. Can't recommend enough, and a couple of months on, really happy with the new and improved garden. " SMALL FENCING JOB " Chris Matthews did a small fencing job for us, and the result was excellent. We couldn't have asked for better. " TWO VERY SATISFIED CUSTOMERS " Chris and his team worked very hard. The project was delivered on time and on budget. We appreciated his landscaping advice and the finished job has received many compliments from both neighbours and passer by the team were polite and friendly. " BRILLIANT PROJECT " Chris Matthews built a lodge for us and he landscaped the garden. This was a 12 week project. Chris Matthews and his team delivered beyond our expectation and vision. To every detail, surpassed on every aspect of the project. Very delivered. " MY REVIEW " Outstanding job and very nice people. " WILL WHOLEHEARTEDLY RECOMMEND " Nothing was too much trouble for Chris and his men. Excellent service. Particularly impressed with Chris' communication. Even if he was going to be even a few minutes late he would call to say so. " OUTSTANDING " Removed trees/grass, decking fence and bushes. Then replaced with bespoke fence and new decking and astroturf and pebbles. All the team was outstanding and I was very impressed with them and worked over the weekend to ensure job finished. " HIGH STANDARD WORK " Chris and his team Put in artificial lawn and decking and built a pond remodelled the back garden also put in steps and paving and painted shed and fencing. Work carried out to a high standard. He was open to suggestion and his communication good. " LANDSCAPED BOTH FRONT AND REAR GARDENS " Delighted, excellent job, quality outstanding, attitude and demeanour professional and friendly. Great communication -better job than expected. "